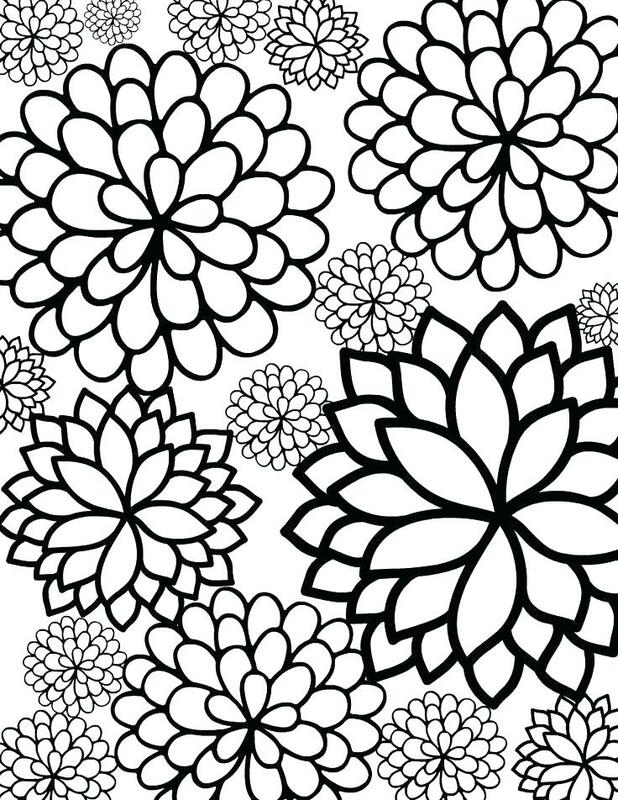 You want to begin to paint Antistress Coloring Pages, but it seems to be difficult? Just taking a white sheet and starting to draw coloring pages for the first time could be a difficult job. Something stops – fear of a clean sheet or criticism that makes you think you cannot do that. 1. You paint for yourself. Try to leave such ideas behind the scenes: " I will not succeed ", "Is it really creativity", " what others think" and others. Allow yourself to just be a little bit indulged, as in childhood, without putting any special sense in this episode of your life. You are a creator and the author and all is allowed to you. 2. Concentrate on the work processes. Breathe, breathe and once again breathe! You paint a coloring page not to get the global approval, achieve good results and win a race. Try to relax and reduce the volume of the internal critic. 3. Select an approximate color scheme. Listen to yourself – what colors you are in harmony now? What color scheme do you prefer at this time? Perhaps, you have favorite shades. Allow yourself to choose exactly what you have a soul for. 4. Begin to paint with the simplest elements. It is terrible to look at the black-and-white sheet of paper! 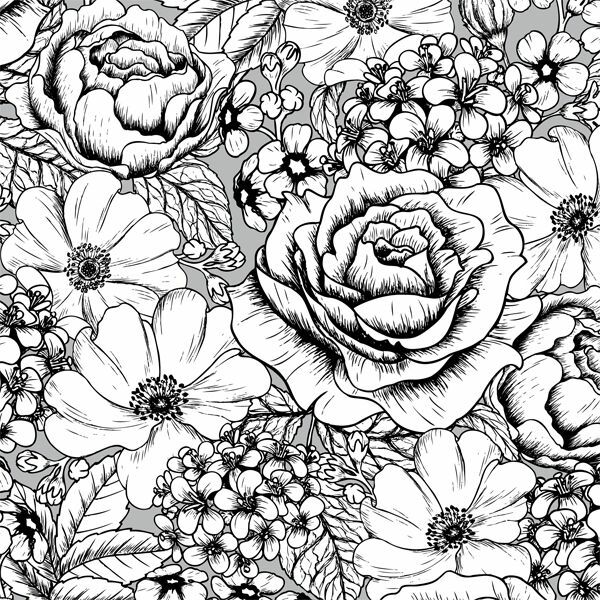 Look at the coloring page in more detail. Perhaps, there will be such places which it is clear to you how to paint. Let it be the unique leaflet. Start with it, then it will be easier. 5. Find inspiration in already painted works. Often, for inspiration it is useful to look at works of others – how they did it, explore new ideas for yourself and just be inspired by beauty. 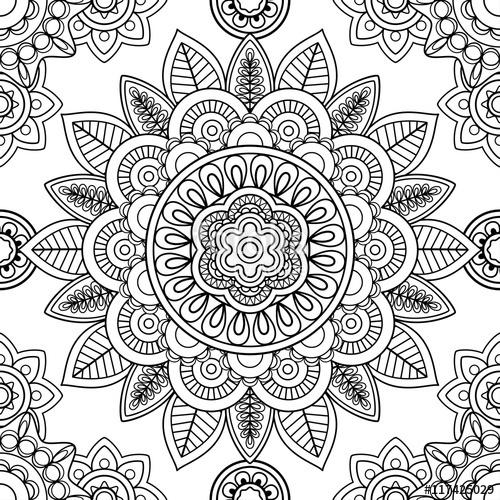 Select one of the coloring pages on our website and be inspired together with us!